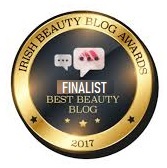 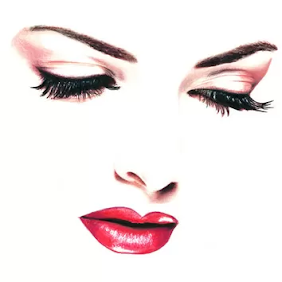 Discover 25 beauty products from some of the world’s most loved brands including NARS Cosmetics, Real Techniques and an unbelievable treat from HUDA Beauty! 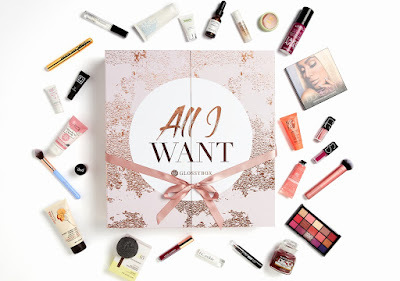 Featuring makeup, skincare, haircare and beauty tools, the GlossyBox All I Want advent calendar boast 17 full-size products, this is the ultimate advent calendar for women who adore beauty. 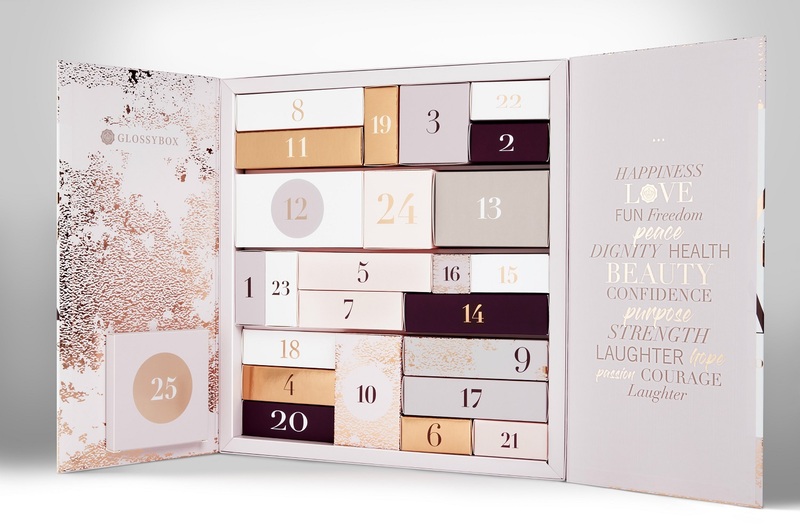 Countdown to Christmas Day in style with a new beauty treat each day, individually packaged in a beautiful rose gold design and wrapped in the iconic Glossy bow. 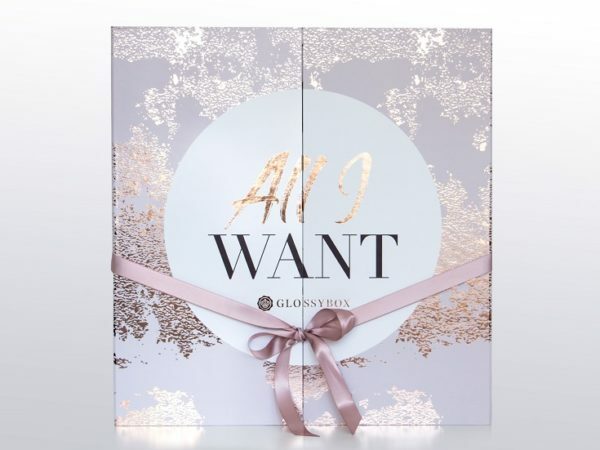 The GlossyBox 2018 All I want Advent Calendar will be available here from October 15th Priced at €112.00 for non GlossyBox subscribers and €85.00 for subscribers. As always, GlossyBox subscribers will get priority access and an exclusive discount, sign up today and get your hands on this incredible makeup advent calendar before anyone else!